Home Employers Which Factors Should A Company Consider in an Access Control System? Security should always be a top priority for companies today. Whether it’s cybersecurity, physical security or anything in between, any type of security breach can potentially lead to devastating consequences. With cyber criminals getting all of the publicity nowadays, companies often overlook the importance of having their physical data, facility and employees safe. That’s where access control technicians step in and lock down the physical aspects of your business. 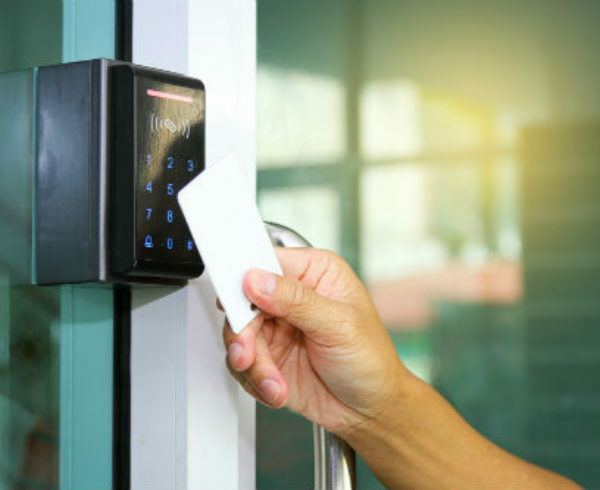 Here are some of the main factors to consider with access control systems. Door access readers are some of the most common features access control technicians install. These readers are secured to the outside of the door with the wiring hidden and secured firmly to the wall or door frame with screws. Each employee will need to have their own physical badge or credentials in order to enter the building. 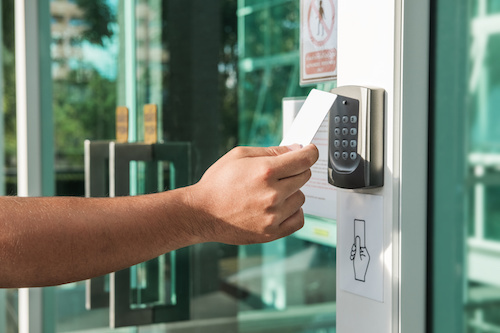 Every access control system has different features as well, such as a tamper alarm or an alarm sounding if the door is held open for more than a few seconds. The main idea is to only let authorized people inside your company walls. 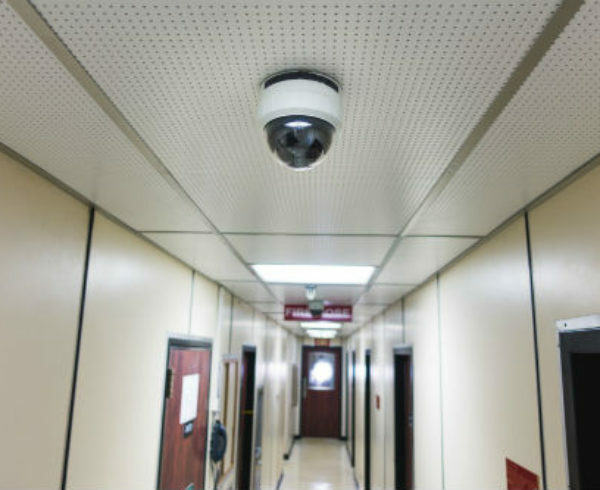 Surveillance cameras are often used in conjunction with door access readers, so you can see who is entering the door. 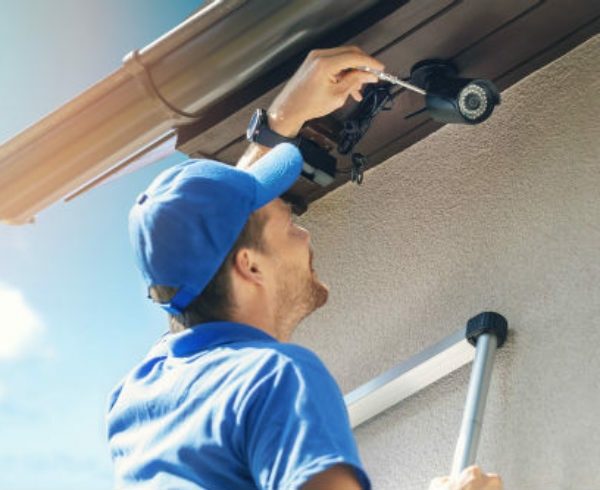 The best security systems technicians will keep this in mind when installing the cameras, since you never know when you may have to investigate whether an employee is allowing someone else to use their credentials. 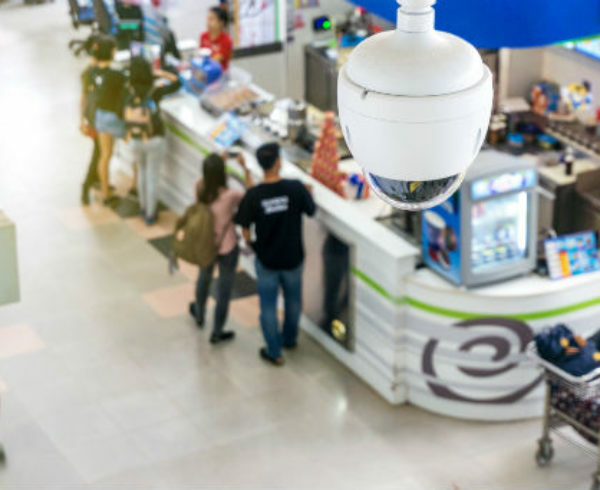 And of course, surveillance cameras are great for monitoring the exterior and other interior areas of your building to detect and prevent suspicious activities. Biometric credentials are definitely a step up when it comes to the security an access control system offers. This includes scanning a person’s face or fingerprint in order to let them go through a door. With this protocol, there’s no chance an unauthorized person can enter a facility, especially when combined with surveillance cameras. It may only be a matter of time before using biometric credentials becomes the norm, but for now businesses with extreme security concerns are the main ones that implement these practices. 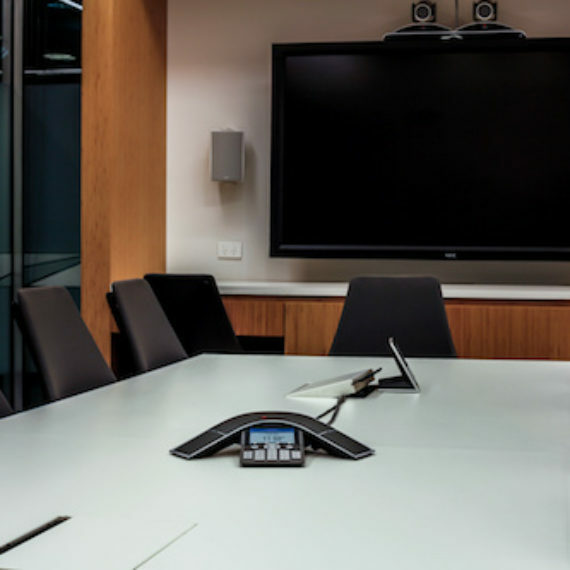 Anistar Technologies has access to some of the best access control technicians across the country to help secure your business as much as you think is necessary. Physical security is often overlooked today, but it shouldn’t be. Protecting employees creates a safe and secure environment that will make everyone have peace of mind. 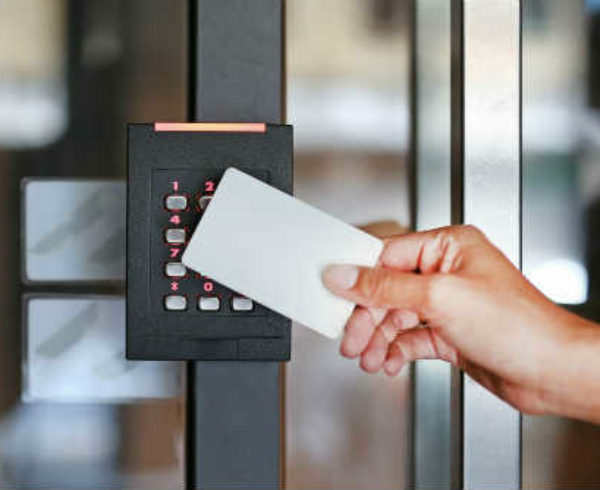 If you’re ready to enhance the physical security in your organization, contact us today to learn more about how we can set you up with a customized access control system to meet all of your needs.